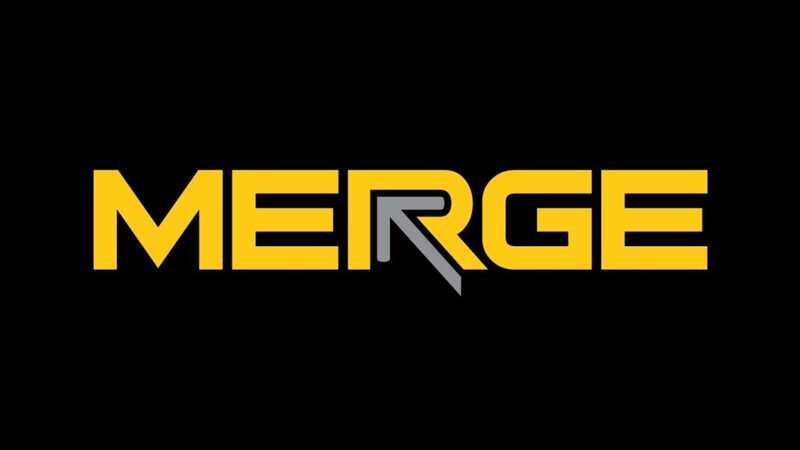 MERGE is our weekly youth big group meeting for 6-12th grades. This is our first step program for youth to make friends and hear about God. MERGE is all about taking a step towards God and bringing a friend with you. Each week we focus on 3 key elements in our service: building community, having fun together, and a message relevant to the life of teens. Gym opens at 6:00pm for open play. The goal of LifeGroup is to help youth develop a faith that lasts. Having fun at youth group, hearing messages, and going on trips are all great, but to last a student must learn to OWN THEIR FAITH. In LifeGroups, students develop the spiritual disciple on spending time with God and studying their Bible every day. Each Sunday they are given a devotional to work through that week and bring back next Sunday. In LifeGroup they discuss what they are learning and hold each other accountable. There are LifeGroups for: 7-8th boy, 7-8th girls, 9-12th boy, 9-12th girls.